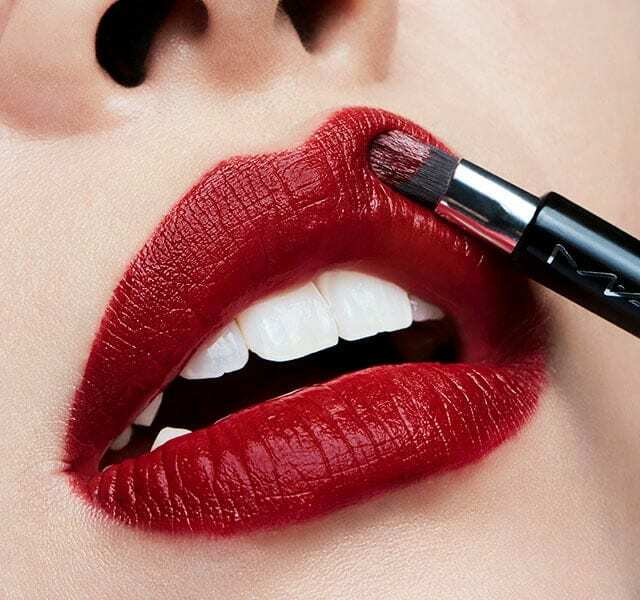 It’s been 25 years since MAC started its fight against HIV and AIDS with the launch of the iconic Viva Glam Lipstick. In 1994, the brand collaborated with RuPaul on the legendary campaign, and announced it would give 100 percent of the lipstick’s proceeds to the MAC AIDS Fund — a charity founded by the brand. 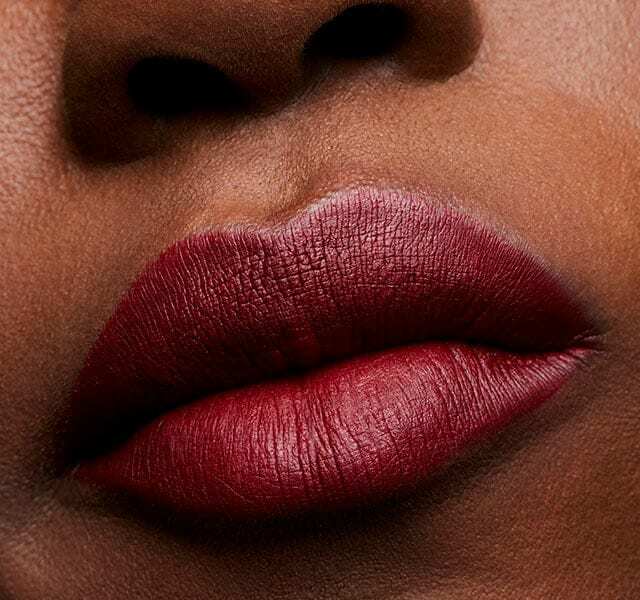 To celebrate this monumental moment in MAC history and pay homage to its debut Viva Glam lipstick, the brand is bringing back the original Viva Glam shade — an opaque brownish-blue-red — but this time in a sparkly, crimson-coloured tube made for collectors. Additionally, MAC tapped model Winnie Harlow to re-create the first Viva Glam campaign image, from 1994, which originally starred RuPaul. Through these efforts, MAC. has raised an impressive $500 million for 1,800 organisations that support the 19 million people living with or affected by HIV and AIDS. But this year it gets even better: For the first time in 25 years, the brand is broadening its mission to help those impacted by HIV and AIDS and will also support charities specific to women and girls and the LGBTQ+ community under the newly named VIVA GLAM Fund. The organisations include Planned Parenthood, GLAAD, and Girls, Inc.
As if one lipstick isn’t enough, MAC will also be selling its Viva Glam II (a creamy muted mauve) and III (a rich brown-plum) lipsticks, too, with all proceeds donated to the VIVA GLAM Fund. 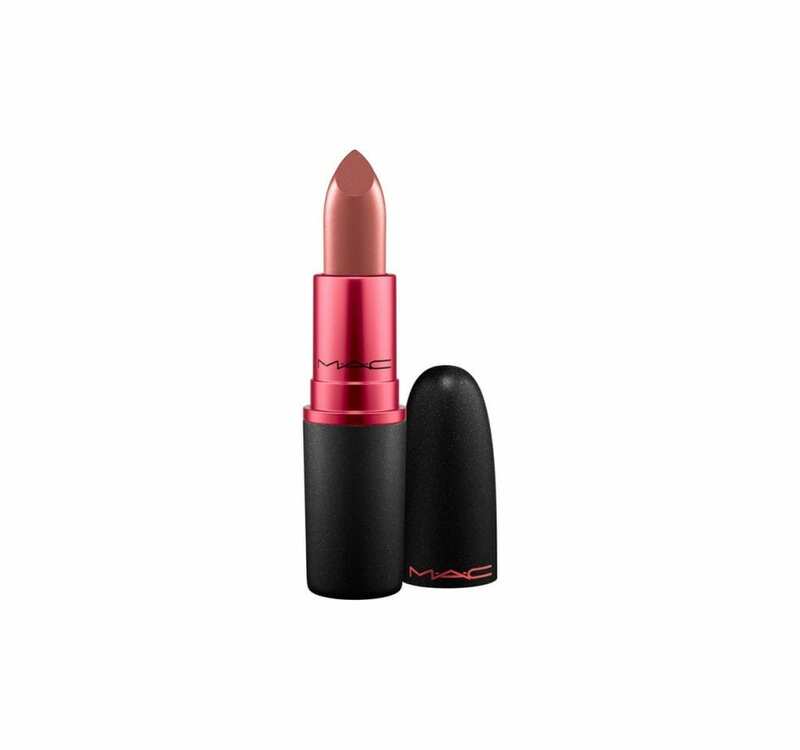 Each lipstick retails for $18.50 and can be purchased at any MAC counter or store, and on maccosmetics.com.